This wonderful city hotel is very nicely nestled in the centre of Fira, right on the caldera, approximately 250 m above the sea level and offers its guests magnificent sunset views. 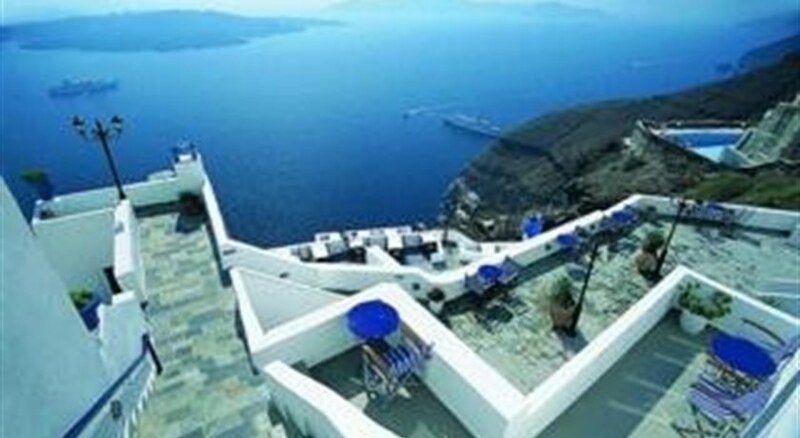 It is located right above the old port, facing the famous volcano and the Aegean Sea. Fira Airport is approximately 6 km from the hotel. 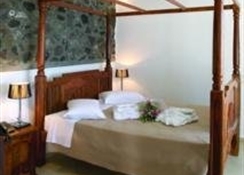 It is an ideal hotel for those who seek relaxation by the sea and want to be close to the vivid atmosphere of Fira. From Santorini airport or Athinios port just follow the main road and the signs to Thira town (the capital of the island). 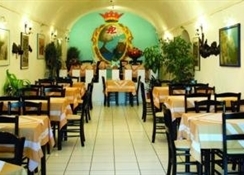 The hotel is located directly above the old port (250m above sea-level). The hotel offers a heated outdoor swimming pool with children's swimming area and a sun terrace with sun loungers laid out for use. 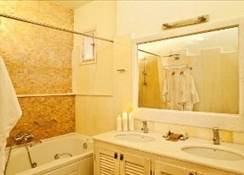 Guests may also relax with a massage or unwind in the hot tub. Diving, sailing and horse riding are available for an additional fee. The hotel also organises entertainment programmes for adults (fees apply). The organised hotel facilities are specially designed to make every guest's holiday a pleasant and relaxing experience. The air-conditioned hotel is situated 250 m above the sea level and the 27 rooms are built on different levels, adhering to the architectural style of the island. The breathtaking view, the reliable and friendly service, along with a full range of facilities guarantees a memorable holiday. Built in 2009, the city hotel welcomes guests in a lobby with 24-hour reception and check-out services and offers them use of a hotel safe, TV lounge, cafe and restaurant, WLAN Internet access, a laundry service and a bicycle hire service. The standard double rooms include an en suite bathroom with a shower, hairdryer and toiletries, a double bed, direct dial telephone, satellite TV, Internet access, an in-room safe, fridge, air conditioning and slippers. 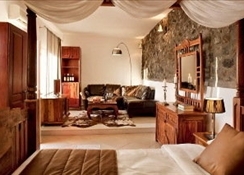 Guests may also relax on their private balcony or terrace which features in all rooms as standard.